Cardi B has returned to Instagram, just two days after she quit the platform. 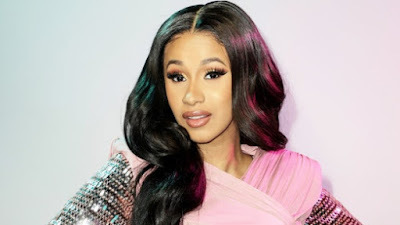 The 26-year-old rapper deactivated her account earlier this week after receiving a backlash over her Grammy win for Best Rap Album, but it seems she couldn't stay away too long as she's posting on the photo-sharing app again in order to share some news with fans. She shared a photo of herself with Bruno Mars and captioned the image: "Ok so I'm back from retirement to announce I have a brand new song coming out Friday at midnight with @brunomars . #twogrammywinningartist (sic)". So very confused, but she takes it as crazy!